View our range of Trader trucks and Turnable Trailers. 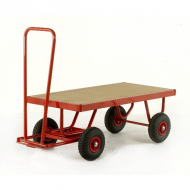 Ideal for moving goods and equipment around warehouses and storage areas. 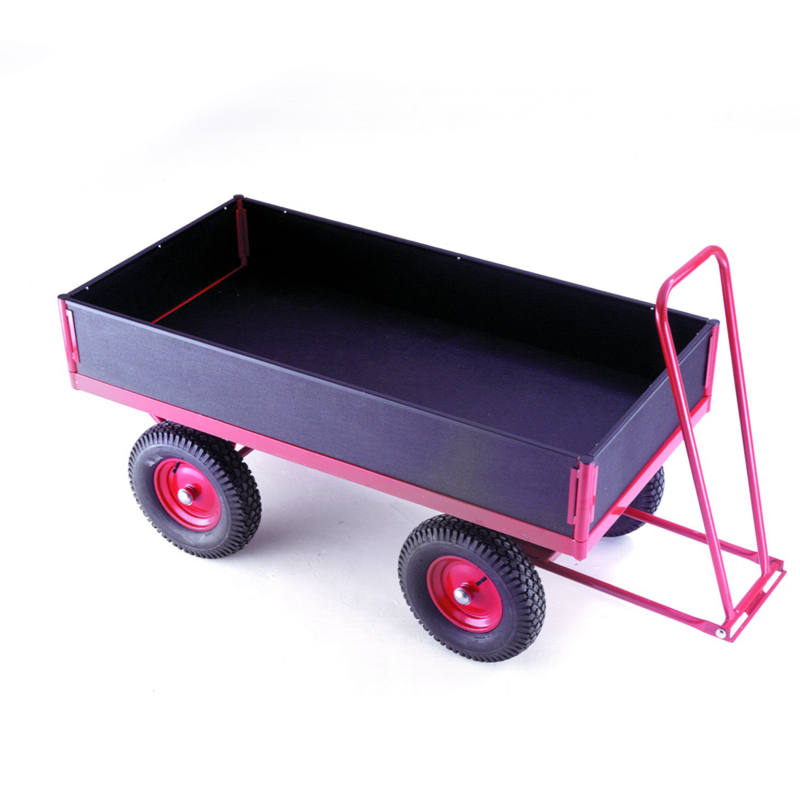 Strong sturdy steel construction, with pneumatic air filled rubber wheels, means thiese trailers can function outdoors as well as indoors. Short lead times as we manufacture to order, coupled with FREE DELIVERY makes these trader trucks an ideal trailer for warehouses.